Small and nimble, the Leupold Mark 6 1-6x20mm Rifle Scope meets the performance needs of law enforcement, tactical, and sport shooters. 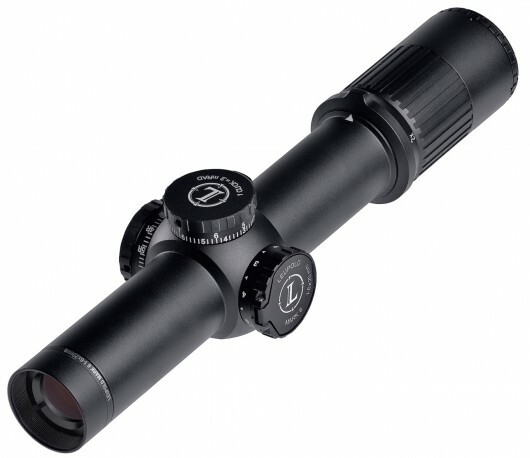 The versatile 1x to 6x magnification range of these Rifle Scopes by Leupold is ideal for close-range operations, with a wide field of view, fast target acquisition, and pinpoint precision at longer ranges. The professional-grade lenses of the Leupold Mark VI 1-6x20 34mm Tactical Scope use the Xtended Twilight Lens System for edge-to-edge clarity, and their DiamondCoat2 lens coating excels at light transmission and scratch resistance. Fine-tune your measurements with the low profile Zerolock locking windage and elevation turrets, complete with tactile and audible 2/10th mil per click movement. 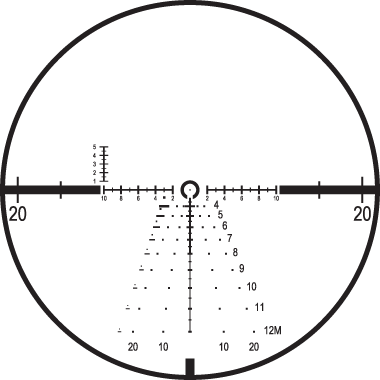 The Leupold Mark 6 1-6x20mm Sporting Rifle Scope is equipped with an illuminated reticle on the front focal plane, visible under any lighting settings with the right position on the 7-setting brightness adjustment. 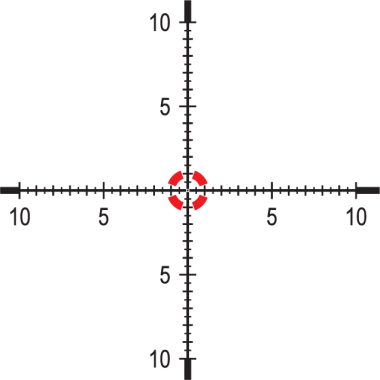 Smaller, lighter, and faster than most rifle scopes, the Leupold Mark VI 1-6x20 Rifle Scope w/ Illuminated Reticle is a versatile tool for any job.